Abhishek Ghadi, Mumbai along with his team of photographers and cinematographers specializes in candid photos and videos. They have been making weddings special for more than 3 years and boast of a successful track record. 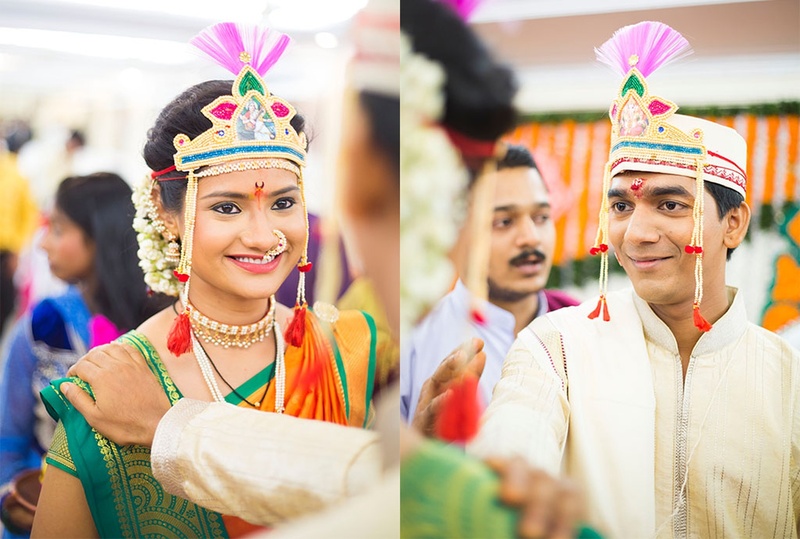 The team of Abhishek Ghadi, Mumbai also provide packages according to the requirements of every bride and groom to their specifications. 402/A, Shivdatta CHS, Plot No.15 Sector 1. 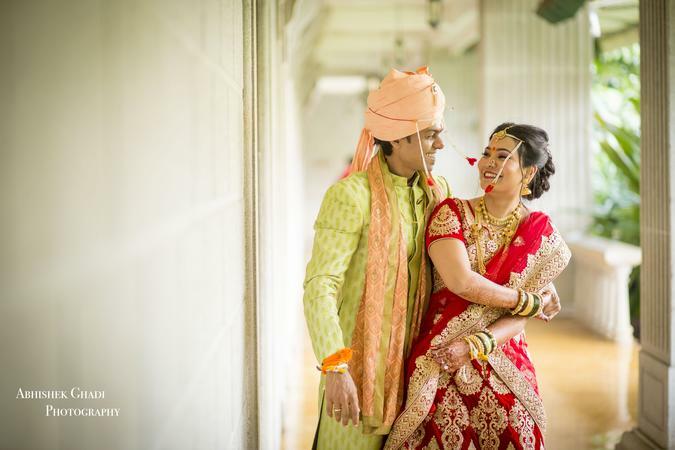 Abhishek Ghadi is a Wedding Photographer based out of Mumbai . Abhishek Ghadi's telephone number is 76-66-77-88-99, Facebook page is Abhishek Ghadi and address is 402/A, Shivdatta CHS, Plot No.15 Sector 1.. In terms of pricing Abhishek Ghadi offers various packages starting at Rs 35000/-. There are 2 albums here at Weddingz -- suggest you have a look. Call weddingz.in to book Abhishek Ghadi at guaranteed prices and with peace of mind.